We want to design and build beautiful products for everyone's home. 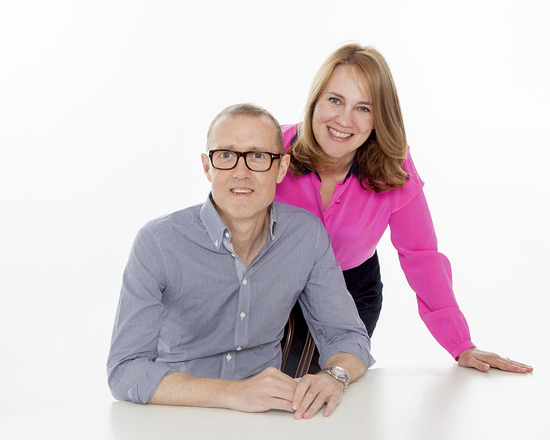 Harrow & Green is the creation of stylist Tanya Taylor and graphic designer Philip Taylor. We design, create and print all our products from our design studio in London. We have a passion for all things beautiful and this influences all our products, from traditional Christmas sacks to fun and quirky tea towels. We’re inspired by modern typography, old-style fonts, and the way text can be combined with original design to produce high quality and great-looking gifts. Thank you for reading about us - we hope you love everything we create.